Yes, I hereby fully consent to the collection, storage and use of my personal data by Less Tax for Landlords and their underlying service providers (The Bailey Group, Planned Succession, The Key 2 Growth) which is freely submitted, for the purpose of direct marketing as well as following up and handling my enquiries and requests. Still worried about Section 24? Paying Higher Rate Tax on your Property Income?  Or simply want to know more about how to build, grow and run your property portfolio as a highly tax-efficient and recognised professional property business? 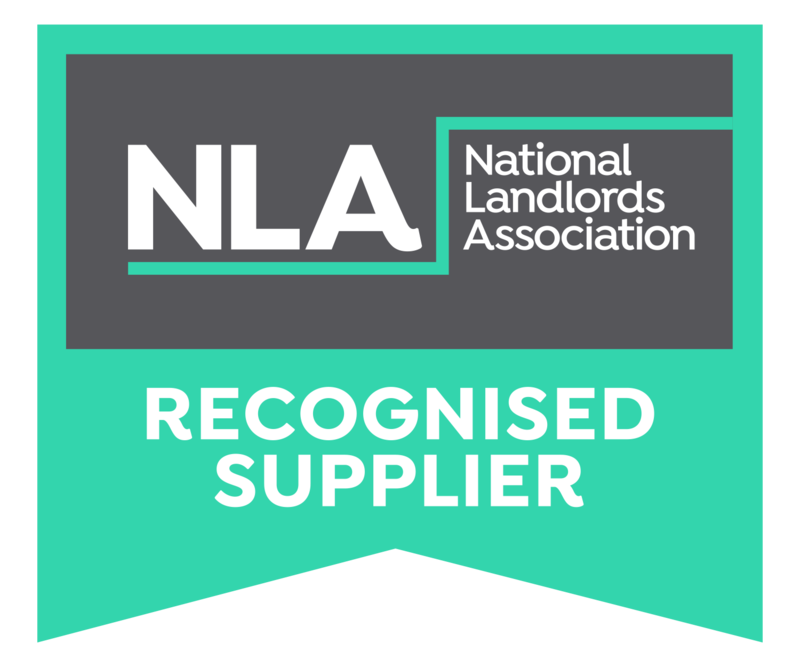 Get started now by completing our initial assessment form for a free indication of what you could achieve by running a professional property business.